beautiful Stone House, built in the 1930's. 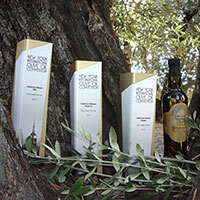 Our organic premium extra virgin oils win Gold Medals each year. 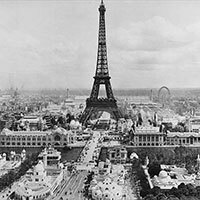 Our other awards include LA International Mission Best of Class and Delicate Best of Show! As early as 1910, preparation of our estate's orchard began. 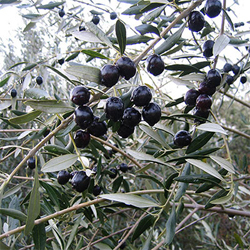 Using the wisdom of Old World experts from Italy and Spain, the Berkeley Olive Association established state-of-art orchards and industry practices for the New World—here in the heart of Butte County. Our high antioxidant extra virgin olive oil is bottled in dark glass allowing consumers to receive their oil with the greatest health benefit and deliciousness. We think you'll love our oil! 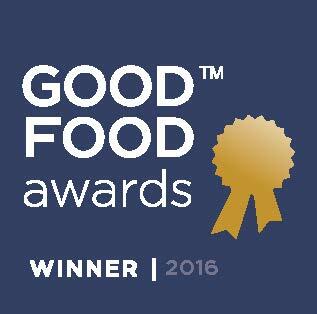 2016 Good Food Awards Announced; and we again are winners! Over 800 people gathered for the event to pay tribute to 176 Good Food Award Winners of 2016. By the majestic Golden Gate Bridge on the San Francisco Bay numerous farmers, chefs, journalists, and activists united to celebrate the exceptional food crafters including luminaries Alice Waters, Nell Newman and Slow Food Founder, Carlo Petrini. 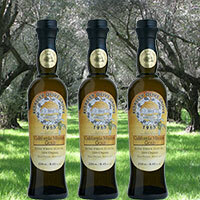 In the Oils Category, Berkeley Olive Grove was honored for our California Mission Blood Orange Olive Oil. This is our second honor; we also won in 2014. 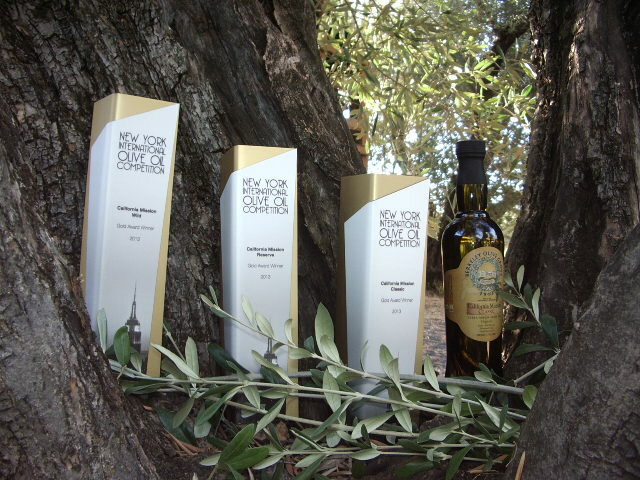 The age of our trees, the terroir, and our dry-farming techniques produce rich quality extra virgin olive oils from Mission varietal olives that are unique in terms quality, health benefits, and the delivery of exquisite flavors — our oils are very high antioxidants and offer exemplary stability.